This game had one of the best final battles I've seen in a RPG. Of course, if by any chance I find anything when I get to play it, I'll tell you after being sure it's not a mistake by my side or something I overlooked. Does this happen to you as well? Or perhaps he's using an old version emulator? That's not an entirely wrong description, but... you'll see; let's say that the story actually has some interesting moments I did not expect at all. I haven't beaten it yet, but I'm really enjoying it so far. I probably liked it the most out of the SNES RPGs I've tried over the last year. I haven't seen that glitch yet, but I'm guessing you're gonna get some good means of transport later on in the game. It could be causing this maybe... well, we'll see. Yeah, I did experience this. Yeah, Mothership Omega reminded me of the final dungeon from Riza's scenario. @hausen: Don't worry. We won't be rebalancing the game. @Akualung: I checked the video, but I didn't see anything out of the ordinary. Maybe it was just too blurry for me... I REALLY feel like this game is one of the last GREAT SNES games needing to be released. I'm a little surprised nobody picked it up sooner. It had a lot of potential, and I hope I've done it justice. I was talking about somebody else doing the rebalancing hack. I'm just taking a short break before I play through GOD again. I've basically finished the first playthrough and reported all the "final" stuff. Very good game indeed. I still want to check some additional stuff though, seeing that I haven't done that yet, and do some additional bug hunting. Thank you, was a pleasure. Mariusb, JeffCotten1989. I wrote to both of you in a private message asking if you could send me your savefiles to test that supposed "glitch" on the map. Well, I've confirmed that I was wrong. 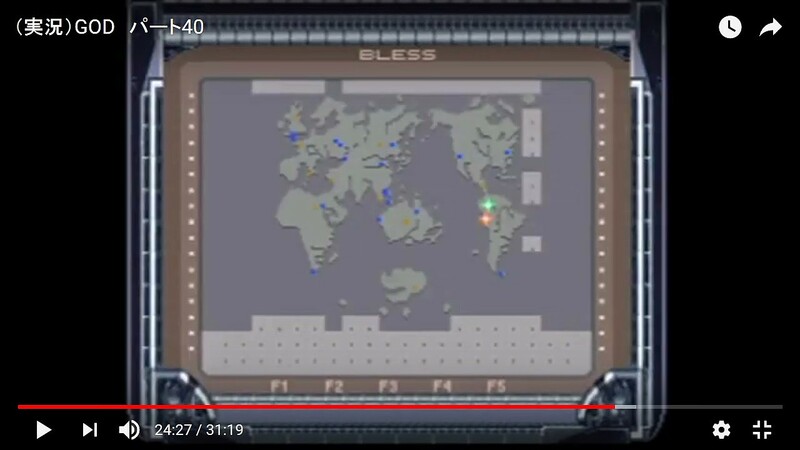 Apparently, it turns out it's not a graphical glitch, but simply that the map gets uncovered progressively as you traverse the overworld (a la "Breath of Fire 1" or "Glory of Herakles IV" style), so those grey areas weren't a glitch, but portions of the overworld the player hasn't visited yet. So if you haven't sent me your savefiles, don't send them, It's not necessary anymore. Thank you very much, anyway.